February is Responsible Pet Owners Month and we are sharing 8 tips to help you be a responsible pet owner! 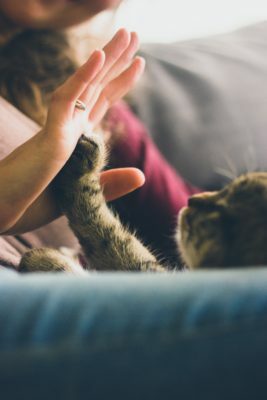 Pets are an important part of our lives and even a part of our families, so it is important to make sure they are treated how they should be. Pets, especially dogs, need companionship. Nothing beats the love and warmth you can give your pet. Most people might not know all of the hidden dangers around the house. Make sure you research what household products and foods are harmful for your pet. Put these harmful things in a place your pet cannot reach. This includes regular visits to the vet and groomer, insuring your pet may also be important to your pet’s health. Make sure you know where your local vet is in case of an emergency. When your pet is spayed and neutered they can live healthier, longer lives. Keeping a tag on your pets collar will ensure they will always find their way back to you. You may also consider getting your pet microchipped as well to help identify they if they are lost or stolen. Making sure your dog is trained and well behaved is important. Dogs should at least understand basic direction like “sit” and “stay.” In an emergency situation these cues could save your pet’s life. Consider taking your pet to an obedience training class. Pets need exercise just like us! Your pet needs regular exercise to stay fit, healthy and to release their energy. If your pet has a lack of exercise, they will begin to act out. 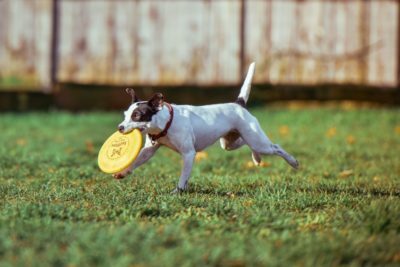 Young pets that do not get enough exercise are more likely to develop negative behavioral issues that lead many to give up their pet. Your pet is your favorite thing, and you are theirs! They wait for you to come home and desire your attention. Be sure to give them all the love they deserve! To learn more about these tips and other tips, click here.